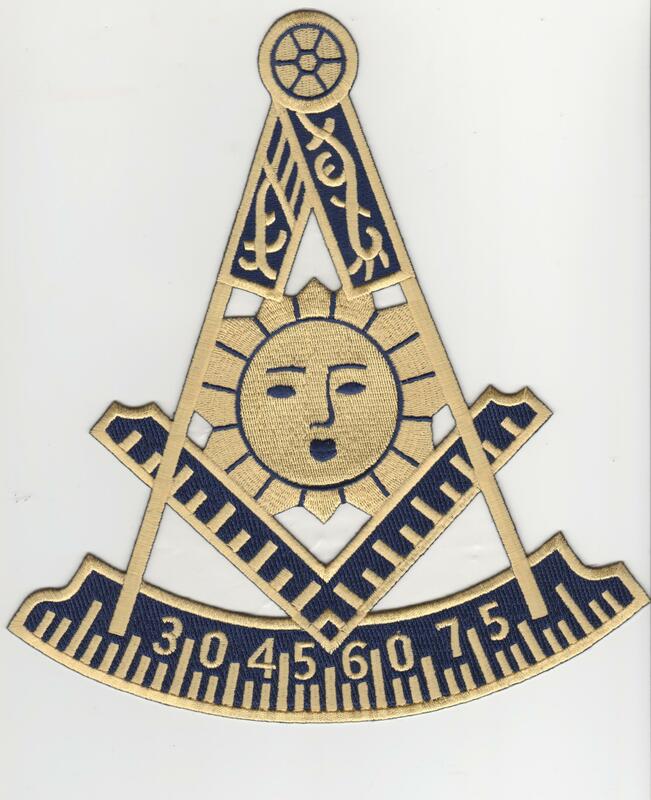 The Lewisville Masonic Lodge, its members and officers remain forever grateful for the services provided by our Past Masters and the Widows of our departed Brothers. Annually, we have a dinner to honor and celebrate each of them in recognition for all that they have done and continue to do for us. This year the dinner will be on Thursday, February 15th 2018 at our lodge building, located at 603 Manco Road in Lewisville. Fellowship will begin at 6:00 P.M., dinner will be served at 6:30 P.M. and a program to honor them will follow at 7:30 P.M. This event is open to members, friends and family so please come out and show your support and respect to our Past Masters and Widows that have worked so hard to make this lodge what it is today. Feel free to forward this email or invite anyone that might want to attend. We still need brethren to help pick up Past Masters and Widows that need transportation both to and from the event. Your kind deed of charity is greatly appreciated by the Past Masters, Widows and Brethren of the Lewisville Masonic Lodge.